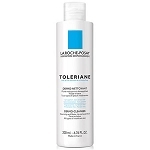 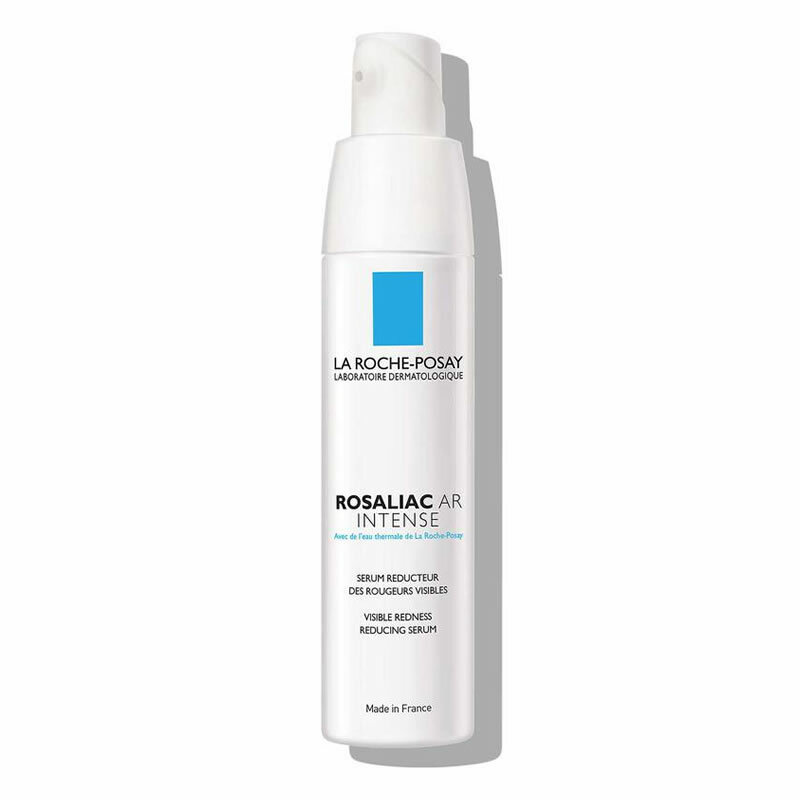 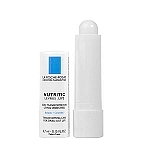 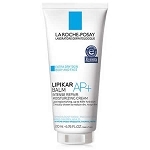 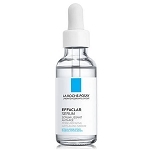 La Roche-Posay Rosaliac AR Intense is suitable for all skin types and ideal for sensitive, rosacea-prone skin. 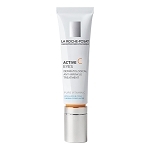 Apply morning and evening all over the face after a mild cleansing and before moisturizing. 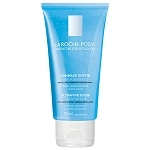 Use 2-3 pumps. 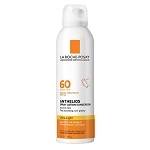 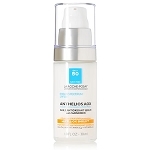 Dermatologists recommend the use of a broad-spectrum UV protection in the morning.